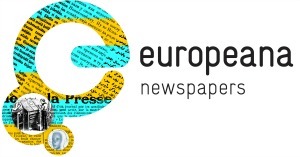 The Europeana Cloud project is seeking researchers who are interested in innovative ways of working and researching with historic newspapers. Those interested can fill out this form and more details are available below. 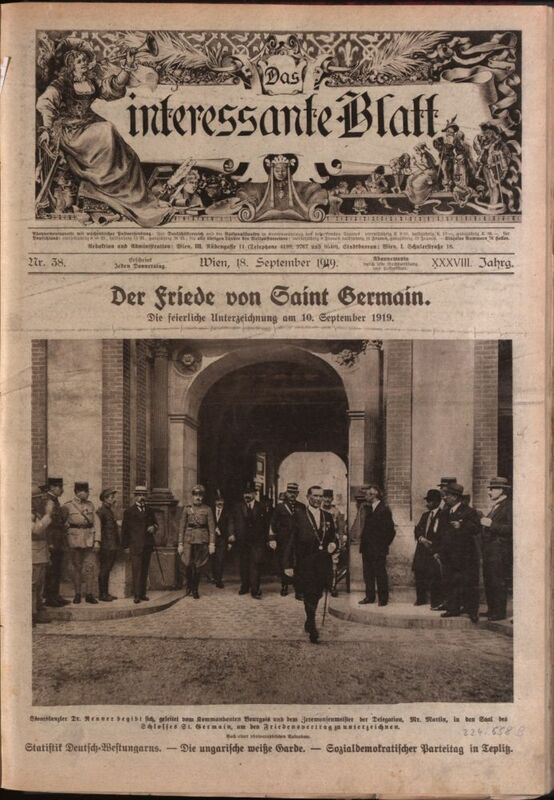 Image credit: Das Interessante Blatt, 18 September 1919. National Library of Austria. 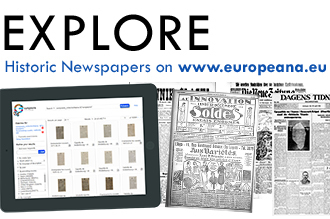 Via the Europeana Newspapers project a corpus of newspapers drawn from the digitised collections of over 20 libraries in Europe has been created. This corpus includes over 10 million pages of OCR’d full text and images, and metadata records relating to several million more issues. Much of the data is in the public domain and available for re-use. 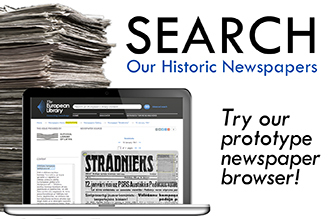 What is the typical sentiment in the reporting of different papers on specific historical events? To which locations are historical protagonists tied in the reporting and how does this evolve over time? Europeana Cloud has already built similar tools for early modern philosophers and musicologists. 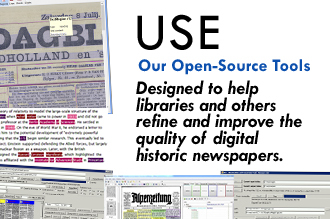 If you or your research group is interested in doing the same for historic newspapers, please fill in this short form (10 lines maximum). This entry was posted in Blog, News by eurnews. Bookmark the permalink.